And get unlimited access to this gym and 1485 others. 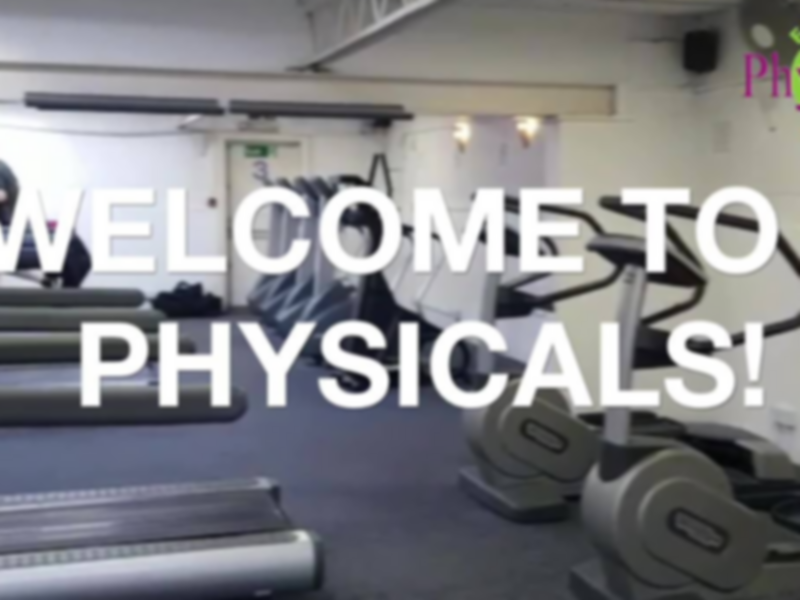 Physicals gym in Woodford Green is a local fitness club that pride themselves on making everyone feel comfortable and genuinely welcome. Physicals have a dedicated team to help you work out a fitness plan suited to your ability and needs that will start you on the path to your ideal fitness level. Physicals gym offers a variety of ways in which you can get your pump. Whether you want to burn those pesky calories off on their cardio vascular equipment, bulk up and tone your muscle mass using their resistance machines and free weights or want to get social and fit at the same time through one of their energetic group classes. Physicals also offer therapy and beauty treatments for when you feel you need a pamper after a long week or tough workout as well as having their own hair salon and creche to help you kill two birds with one stone where they can. 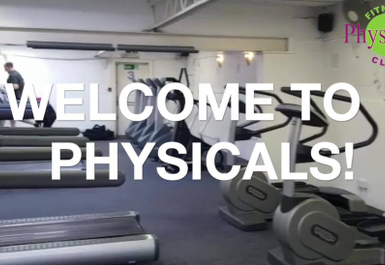 Physicals gym is situated up the road from the Tesco Express, a short drive from Highams Park station or just a turn off the A406. 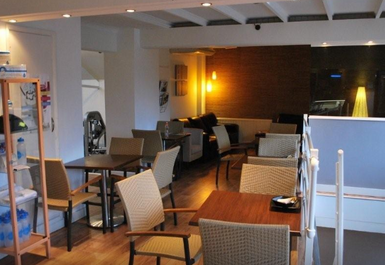 This location makes it ideal for those living and working in the central London and Essex areas as it is easily reachable by most forms of public transport and can be squeezed into a commute to or form work or during a hectic weekend.